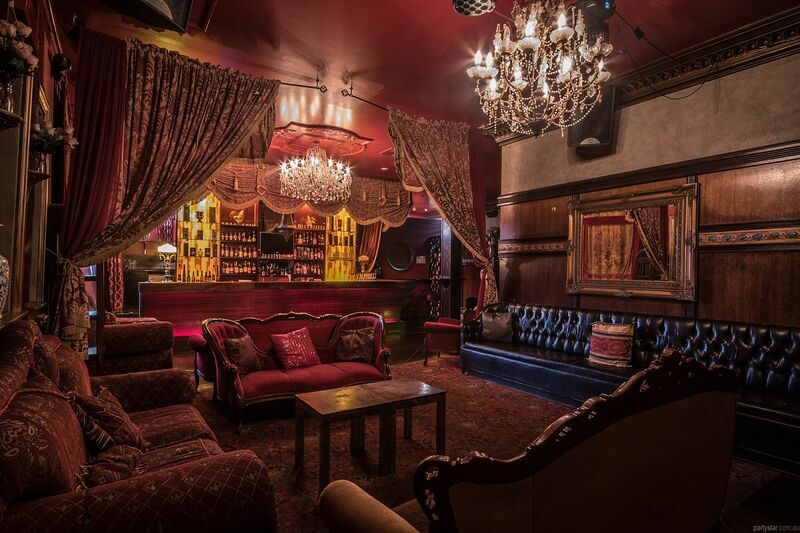 Experience the allure of Chasers' premier cocktail lounge. This room has been exquisitely decorated with sumptuous Victorian-meets-Moroccan styling and it never fails to impress. 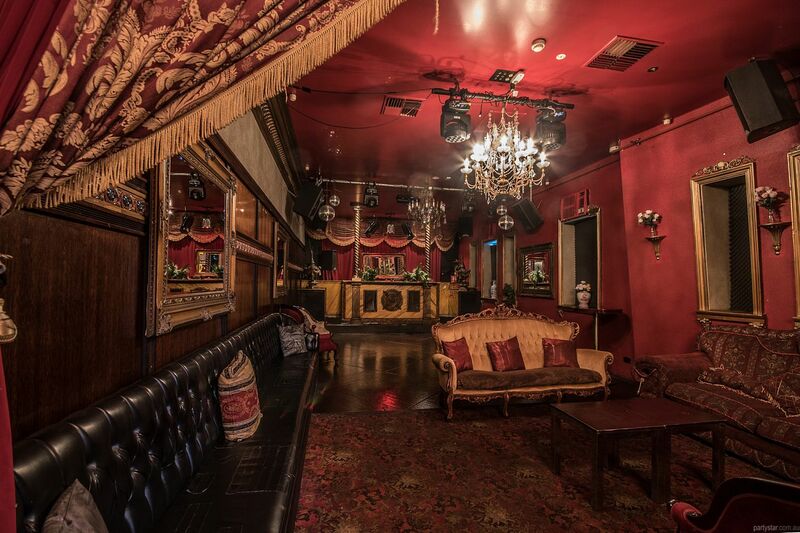 It features a stunning cocktail bar, fine drapery, chandeliers and gilt-edged mirrors. 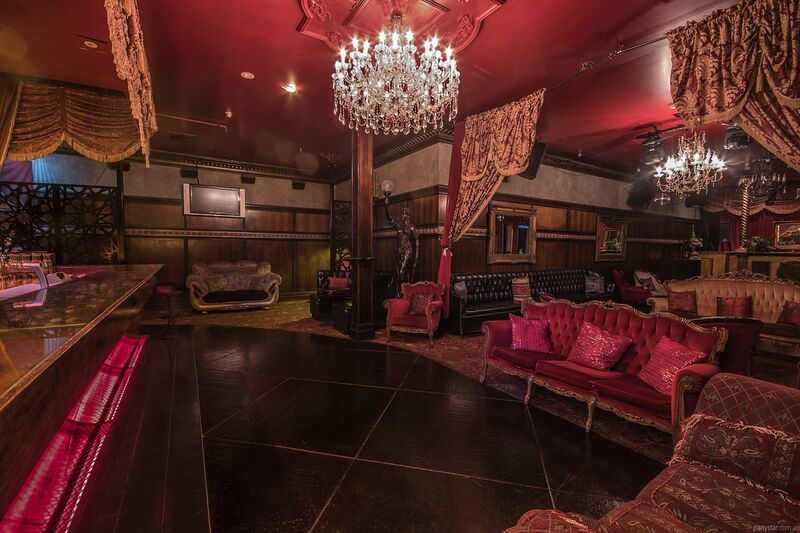 There is a dance floor at the back of the room, and ample plush seating nearby. 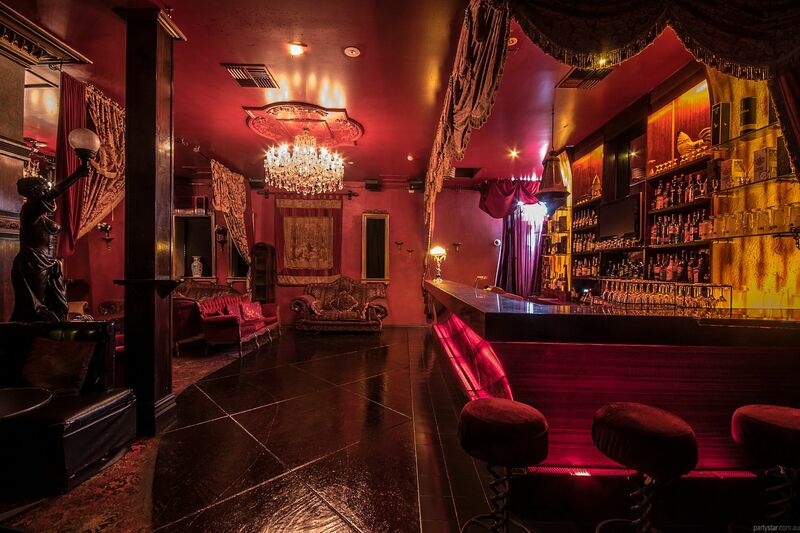 The space is cohesive meaning a drink or a dance are never far away, and your party stays within your sights. An alternative hire period is 9pm - 3am. Guests get free entry to the Moser Room for the duration of the function. If entry to Chasers Nightclub is required, this can be arranged at a discount rate. Underage guests are permitted until close (6am), providing the underage guest is in the company of a responsible adult who is responsibly supervising them. One separate responsible adult per each underage guest. 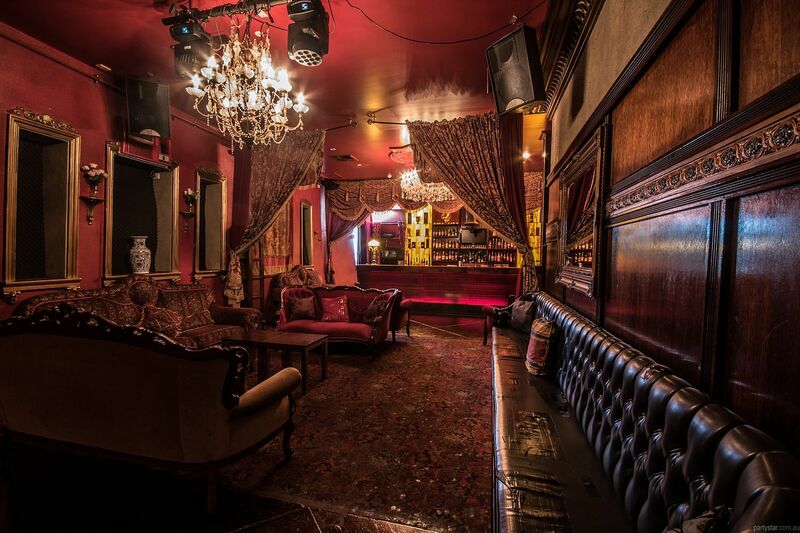 Sunday to Thursday the minimum bar spend is $2500 and no room hire.